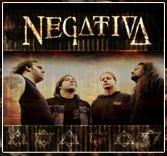 Out of the ashes of the highly praised technical death metal band Gorguts comes Negativa. 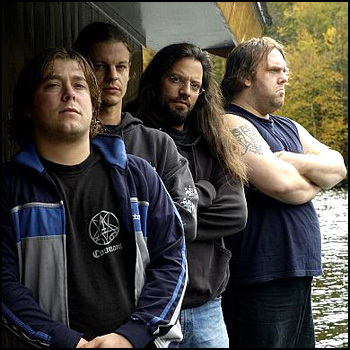 Somewhat of a "supergroup", it features two Gorguts alumni (Luc Lemay, Steeve Hurdle), Miguel Valade on bass, previously of Ion Dissonance, and Etienne Gallo on drums, ex-Augury. The band's debut album is due to be released late 2006 on Prodisk, Lemay and Hurdle stating that they wished to carry on the sound they pioneered on the Obscura album.